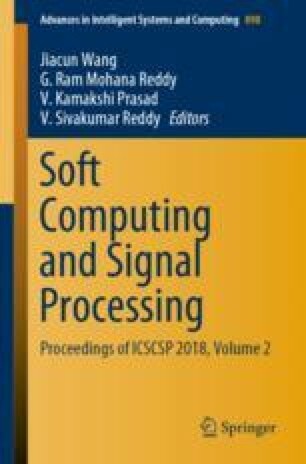 In this paper, we have implemented two routing algorithms over Mobile Ad-hoc Network (MANET) for wireless network. First is Ad-hoc On-Demand Distance Vector (AODV) routing protocol and second is Optimized Link State Routing Algorithm (OLSR) routing protocol. These algorithms enable the way for optimization of the routing parameters. These algorithms take into account the merits and demerits of both the protocols in the mobile network. Herein, we used Network Simulator- ns-2 and Xilinx (version 10.1) for Very High-Speed Integrated Circuit (VHSIC) hardware description language implementation of AODV and OLSR routing algorithms in wireless ad-hoc network. Experimental analysis has been done to compare the performance of both algorithms. In ns-2 software, the algorithm aims at improving the performance parameters of routing such as delay, throughput, jitter, and also added OLSR patch to run OLSR routing algorithm. In Xilinx software, algorithm aims at improving the performance parameter of routing such as macrocells, product term, register used, pin, functional block and memory used.